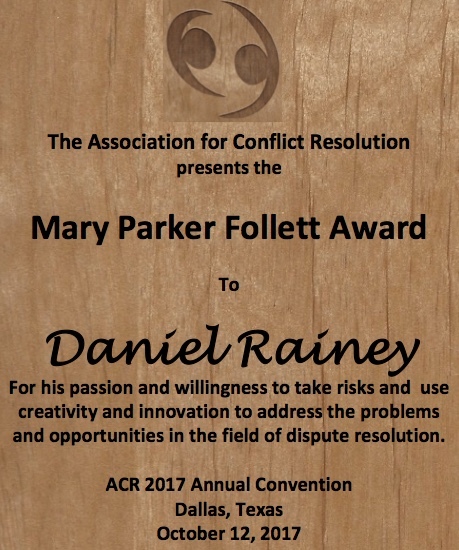 The International Institute for Conflict Prevention and Resolution (CPR) has awarded its annual Book Award to ODR Theory and Practice, the online dispute resolution sourcebook edited by Mohamed S. Abdel-Wahab, Ethan Katsh, and me. The three of us also contributed multiple chapters to the book, along with more than a dozen contributors from around the world. The CPR Institute’s Awards Program honors outstanding scholarship and practical achievement in the field of alternative dispute resolution. 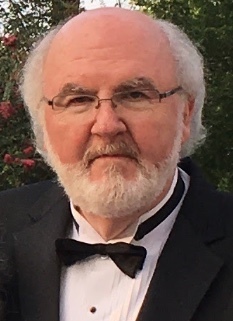 Award criteria focuses on processes, techniques, systems, commitment, and scholarship which address the resolution, prevention or creative management of major disputes involving public or business institutions between corporations, between government and corporations, or among multiple parties. The review committee comprises judges and lawyers from leading corporations, top law firms and academic institutions across the U.S. The award will be presented at CPR’s annual conference in San Diego, on January 17, 2013. 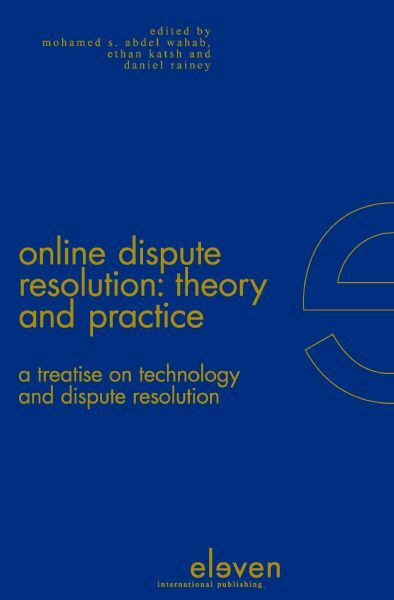 ODR Theory and Practice is available online at Eleven International Publishing. The International Institute for Conflict Prevention and Resolution just notified us that ODR Theory and Practice has been nominated for entry into the competition for a 2012 CPR Award in the Book category. If CPR operates on the same schedule that it has used in the past, the awards will be announced in January, 2013. For a link to CPR Awards information, click here.